Today is the day! 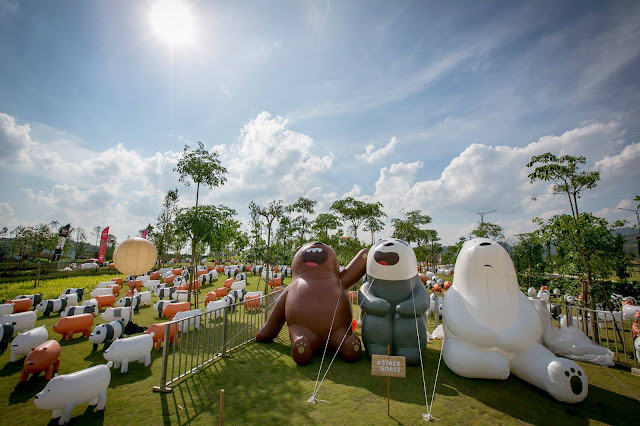 We Bare Bears have finally moved into their new home Eco Forest! Come Eco Forest to join their squad and enjoy the house warming party over here! 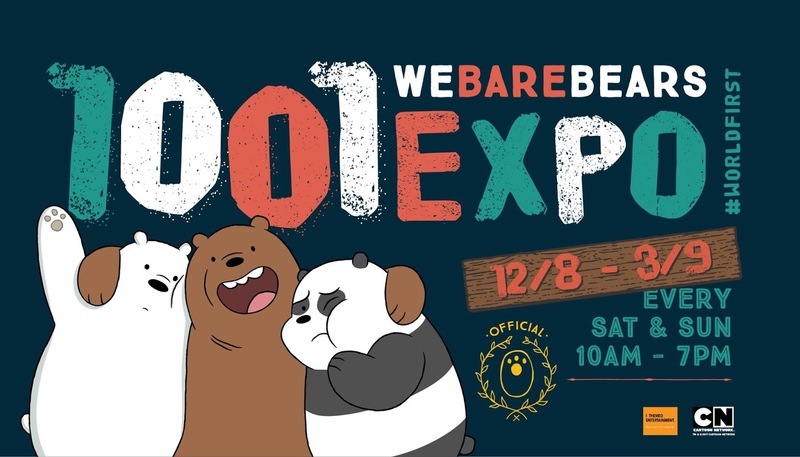 Lots of excitement to explore here at We Bare Bears 1001 Expo!